Are you thinking of starting an online jewelry store? Maybe you have the skills to make custom jewelry or have a really good source of merchandise and want to capitalize on that. Either way, this may be just the right time to open your own online jewelry store / ecommerce shop. Thanks to the ever growing number of internet users, ecommerce is gathering momentum with China being the fastest-growing and biggest ecommerce market in the world. But, online shopping is increasing in popularity all over the world with USA leading the way. Entrepreneurs looking for a slice of this cake setup shop every day. Jewelry Stores are some of the most popular ventures in internet ecommerce. Women love to buy jewelry and if you can come up with a unique design or better pricing and can promote well, you could make a decent penny. The most popular reason for online shopping is the availability of choices and variations that you may not necessarily find in your local market. You can browse through hundreds of choices from multiple jewelry stores and decide on your own time. When ready, just a few clicks and a package shows up at your door a few days later. So whatever kind of jewelry you decide to sell, make sure you provide the kind of options that may not be available in your local stores. Offer multiple shipping options. Some people are always in a hurry so make sure you have Next Day and Two Day Options available. Some companies have even started experimenting with same day delivery. The majority of users access online stores and do their shopping from their mobile devices. Make sure your accessories and jewelry store is mobile responsive. However, this does not mean that you should ignore the users on other devices. People shop wherever is most convenient at any given time. So, reach the multi-device audience for greater profits. If you have decided to start an online jewelry store, follow the trends and do not lag behind. With so many different stores and options, customers can turn elsewhere in a matter of seconds. If you are wondering about how to start an online jewelry store, that is not that difficult. If you are tech. oriented and have setup a website before, you can do it yourself. But, if like most people you don’t have that kind of technical skills, do not despair. Reach out to a web development company like us (Interloper Inc.) that specializes in ecommerce. We can help you quickly setup and tweak an existing template or make a custom site depending on your needs and time frame. If using a template, the site will look a bit cookie cutter but it will cost less and your jewelry store can be setup within a couple of weeks. If you prefer a custom design, a designer will put together a design that reflects your vision, targets the right demographic and also reflects the income level of the people you are targeting. 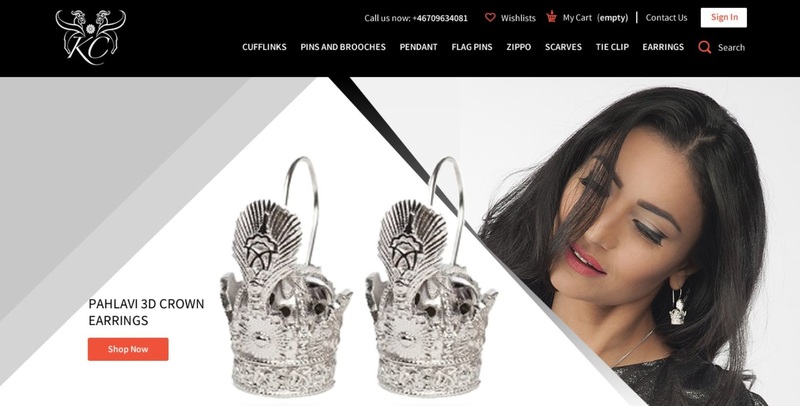 If you are selling expensive jewelry, then you must go with a custom site that does not look like WalMart. On the other hand, if you are selling cheap costume jewelry but your website looks like Nordstrom, you will scare away buyers. A good web development company will also make sure that your site has secure payments integrated, shipping API’s are setup correctly, transactional emails are in place and the site is setup for future SEO optimization. Social media plays an important role in promoting an apparel ecommerce store so make sure the developer integrates social media. If you are selling inexpensive costume jewelry, such a site will be ideal. The presentation is simple. Categories are clearly identified. You can quickly see the items and if you like a few, quickly add them to your shopping cart and check out. Better suited for premium jewelry. This is the type of jewelry website where women like to spend time, browse, bookmark some items and when the timing is right, go ahead and buy. A very good choice for professional jewelers. This is a higher caliber jewelry website. It allows you to customize your jewelry, select the type of stones you want to add, the type of jewelry you want, detailed help, information, guidelines and is an excellent example for a serious push into online jewelry ecommerce. Sometimes you may be tempted to skimp a little but if a better site brings you an extra sale or two a week, it may be worth it. In absolute dollars a better website sometimes looks more expensive. Let’s say a premium site is $2,000 more than an average site. Spread over an average life span of 3 to 5 years for a website, that is barely a dollar / day over the life of the website. Your website after all is a vehicle to bring you more business. If a better website brings you one additional sale a week, think about how many times the better website pays you over and over and over again. 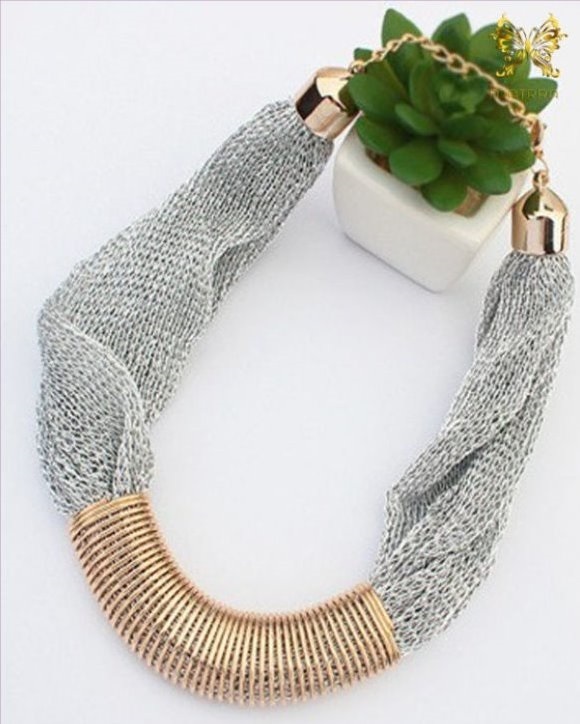 To sum up, if the idea of an online jewelry and accessories store intrigues you, this is the best time to get started. It has huge growth potential and compared to traditional brick and mortar jewelry stores, online jewelry stores cost significantly less. We hope this article was helpful. Good luck!